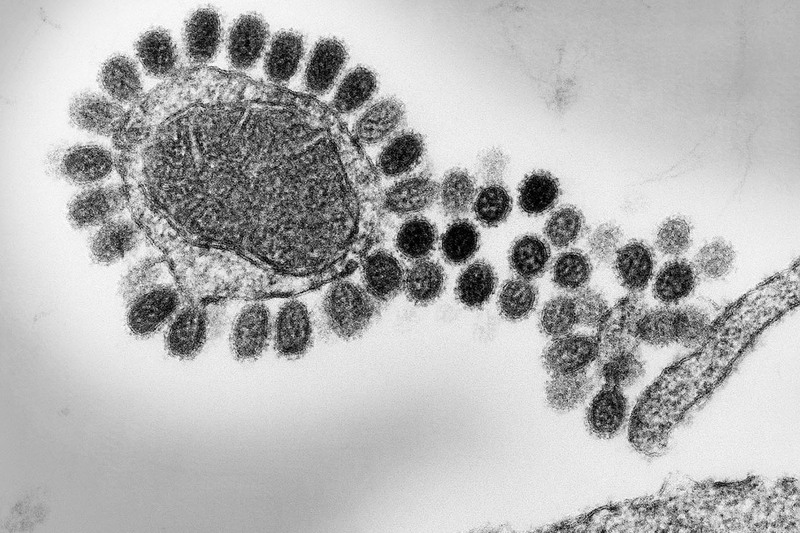 The IRTG “Immunovirology” is a part of the SFB TRR179, "Determinants and dynamics of elimination versus persistence of hepatitis virus infection". The IRTG aims to provide PhD and MD students of TRR179 a tailored and structured qualification programme related to all topics integrated in the TRR179. The programme is dedicated to training and education in techniques and methods in the fields of immunology, virology and cell biology, including aspects of system biology, high resolution and live cell imaging as well as bioinformatics. 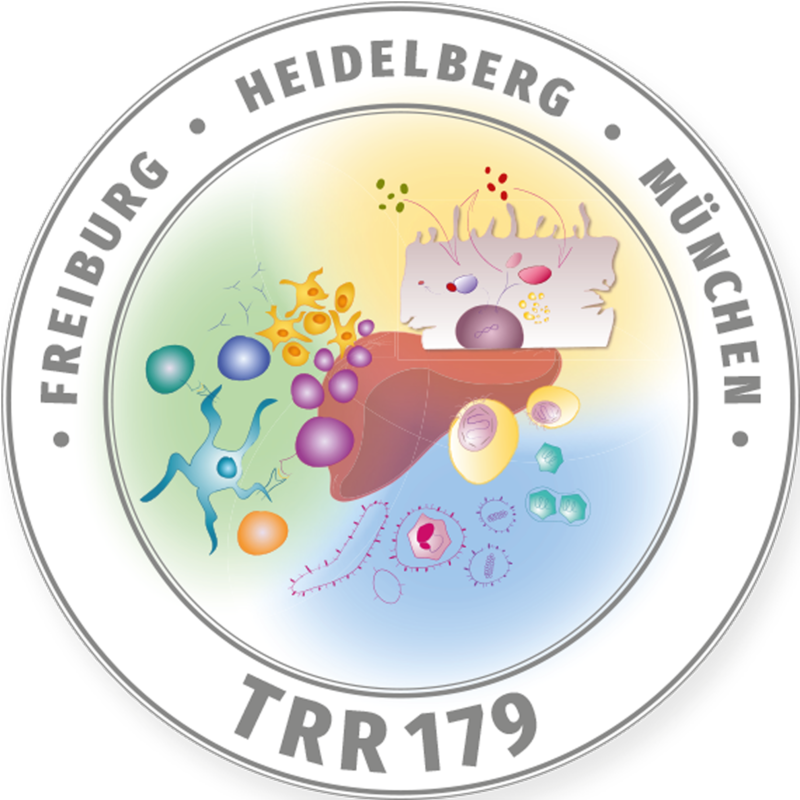 In addition, the IRTG is instrumental to establish a trans-regional tie connecting all TRR179 PhD students, MD students, Postdocs, fellows and adjunct students at the three partner sites, Heidelberg, Munich and Freiburg as well as between the different scientific disciplines represented within TRR179. The most important goal of the IRTG Immunovirology is to provide MD and PhD students involved in TRR179 a qualification programme that specifically supports their experimental studies on immunology and virology to promote their scientific excellence and independence. Lectures are available as videos via an internet platform. A major focus of the IRTG is specific methodologies, which enable the students to conduct their highly interdisciplinary work. Particular attention is given to avoid duplication of already existing activities at the campus sites in Heidelberg, Freiburg or Munich as well as time consuming, non-specific events that would take away valuable bench time from the programmes already established at the respective host institutions.